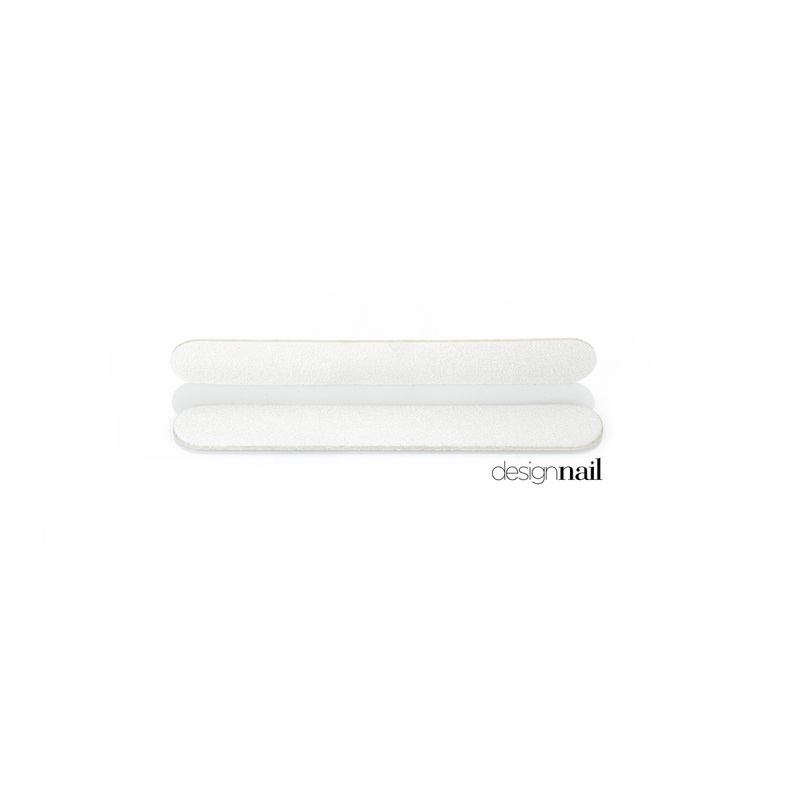 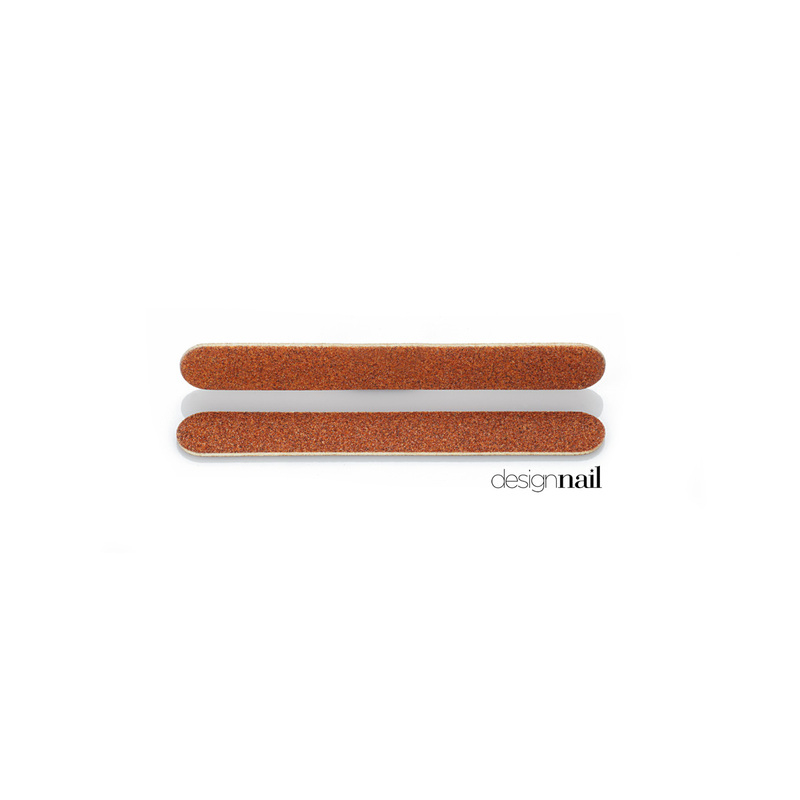 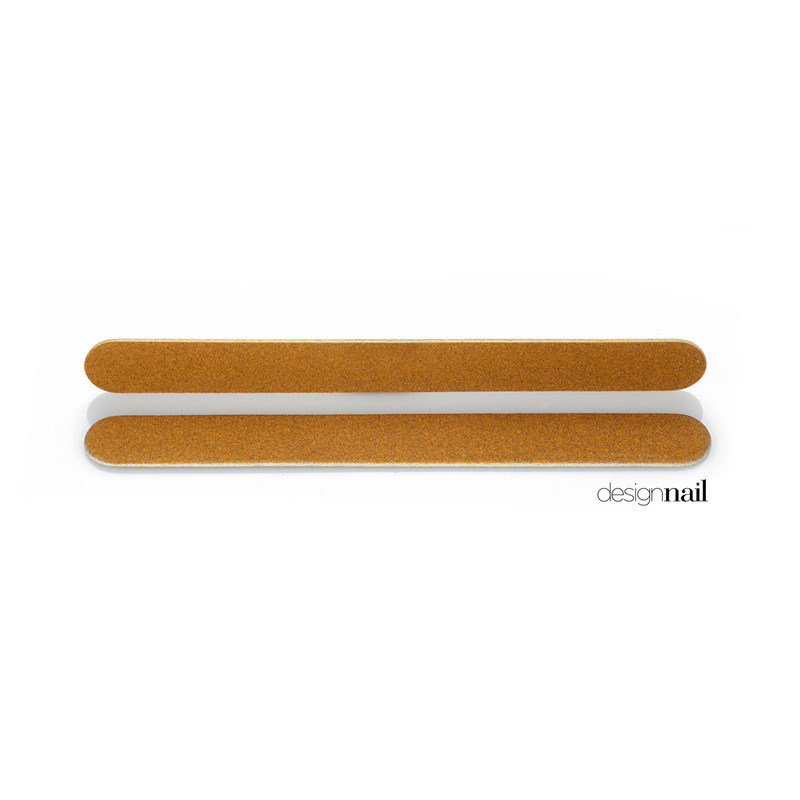 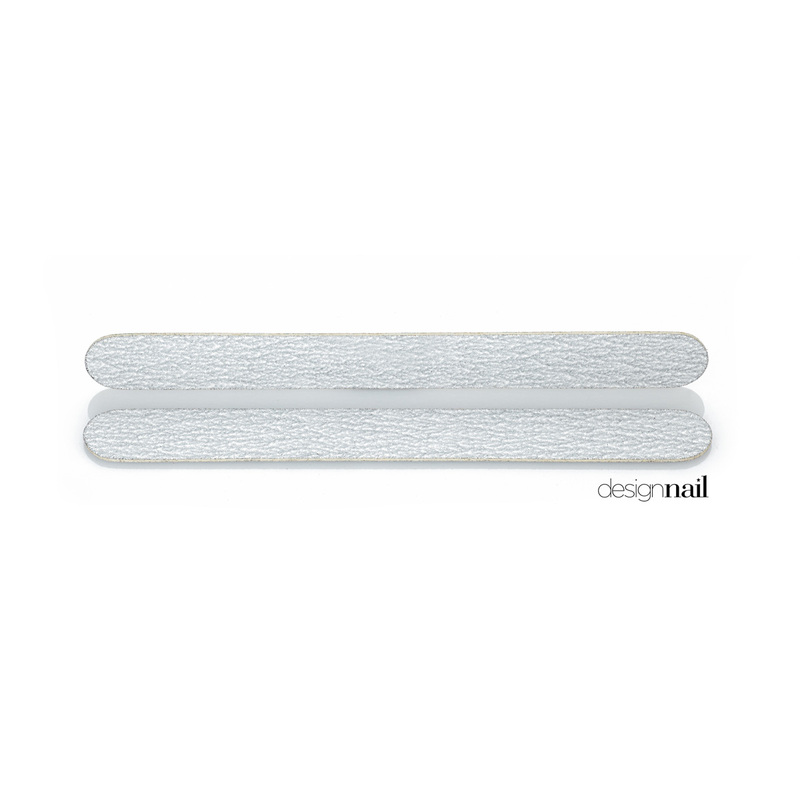 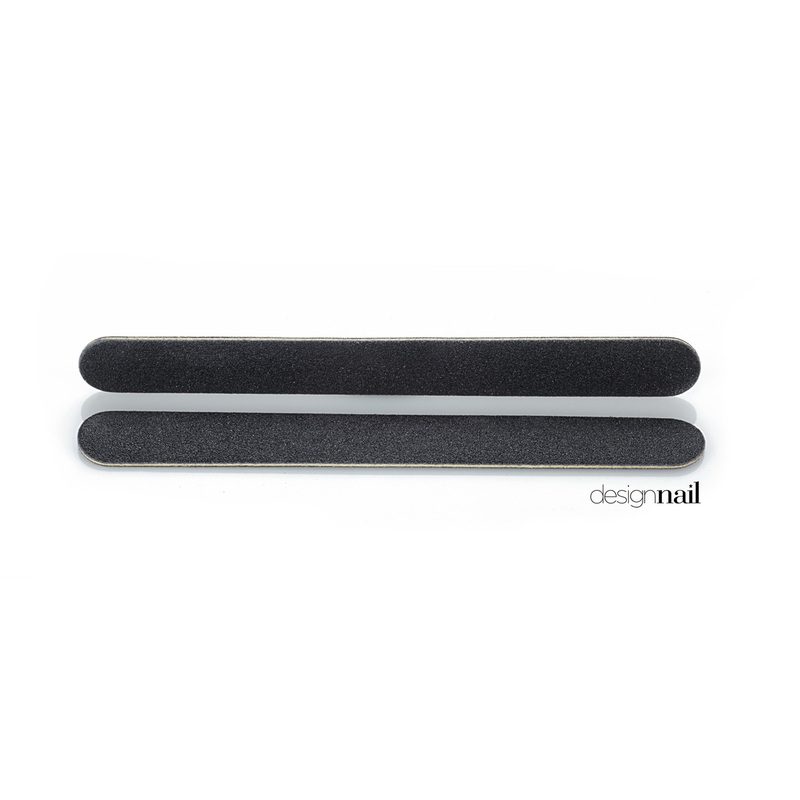 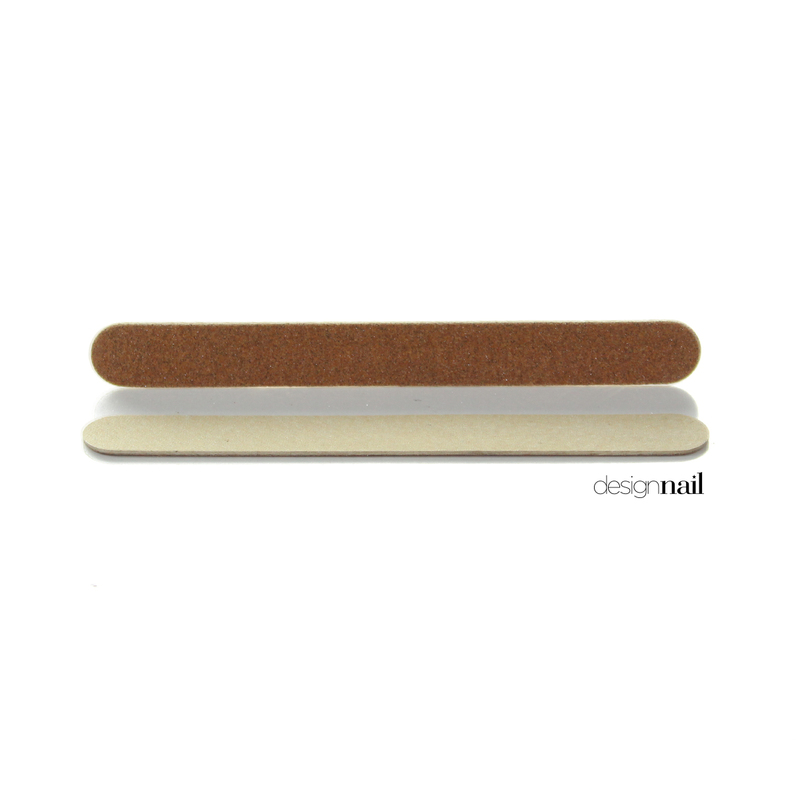 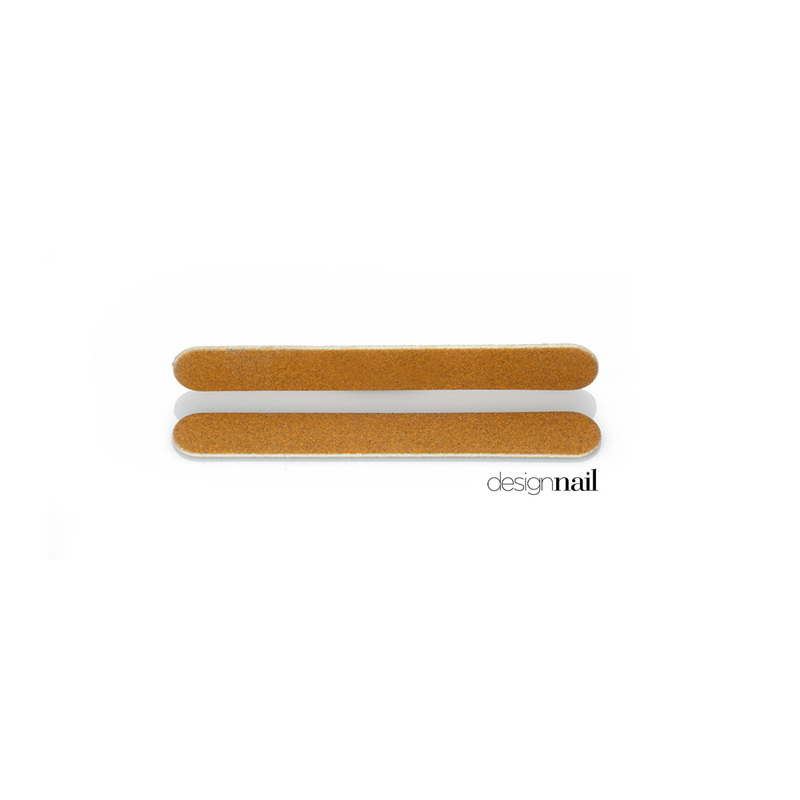 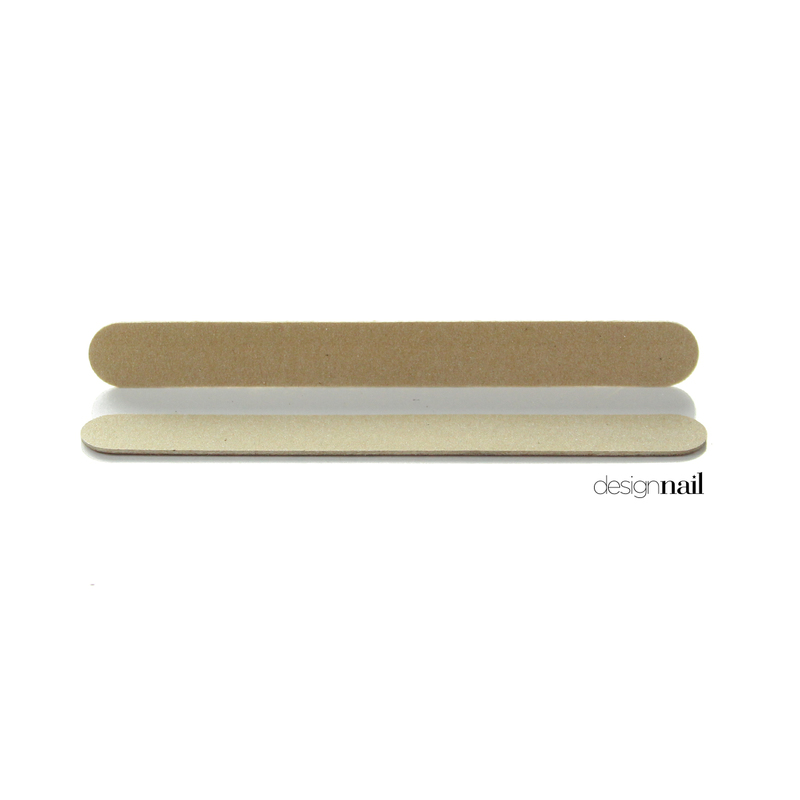 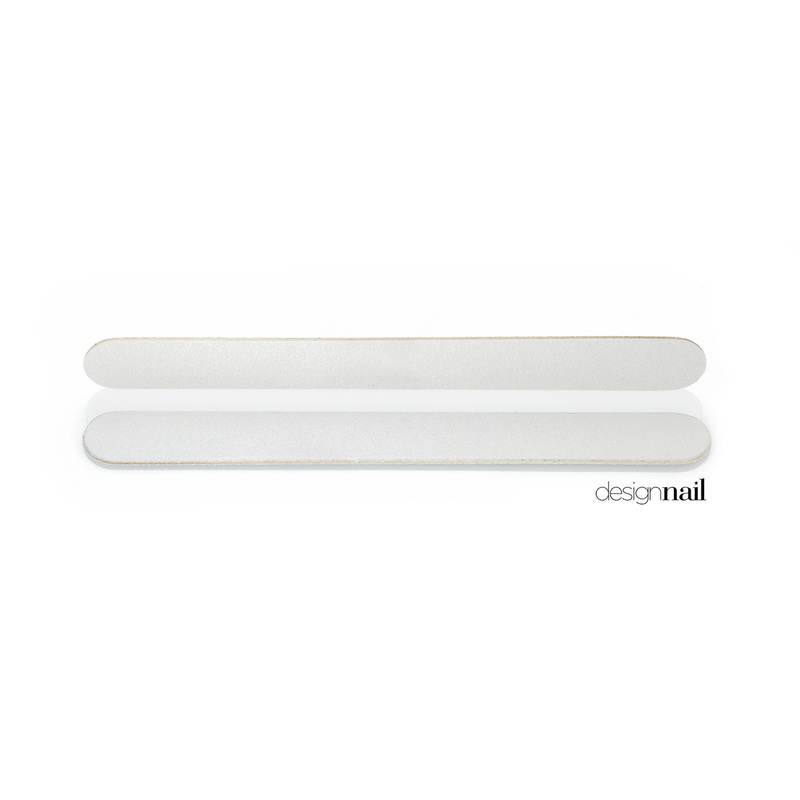 Our wood board nail files are manufactured from the finest abrasives sourced from around the world and laminated to North Carolina hardwoods to produce this high value quality product line. Available in different grit sizes, colors and styles, great for manicure and pedicure services. 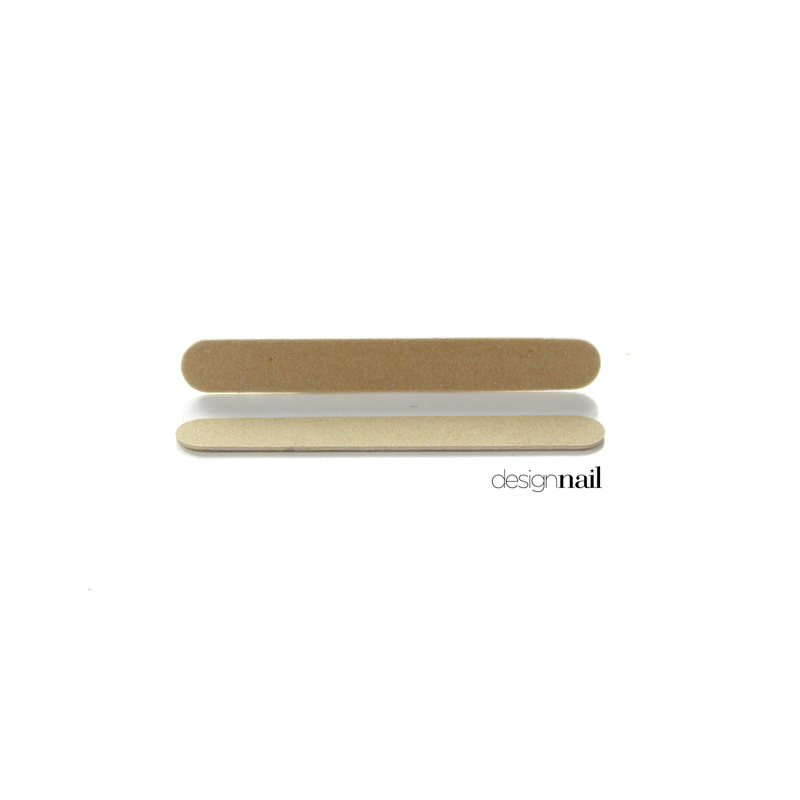 Copyright ©2019 UFP Technologies, Inc.